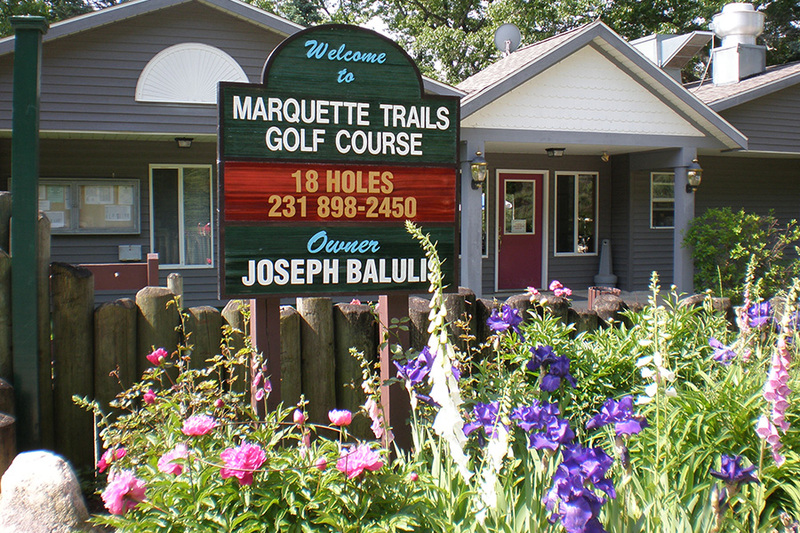 Marquette Trails Country Club, built and designed by Joe Balulis, Bill Kater and Seth Bidwell, opened in May 1964 as a nine hole course. The partnership was dissolved in 1967 and the business has grown with the Balulis family since. 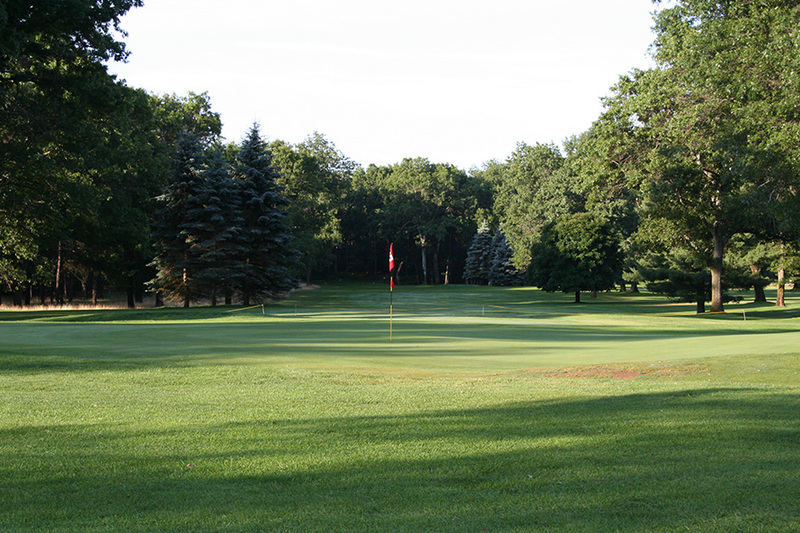 The back nine was completed in 1985 with efforts of sons young Joe and Ed. Condominiums were added in 1991 and a new club house and restaurant in 1993. 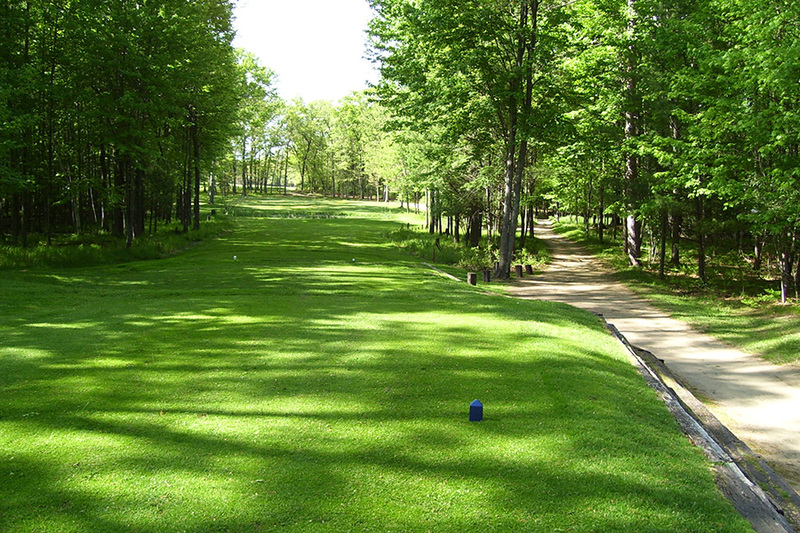 The golf course is now a fun and challenging course which the Balulis family hopes will continue to grow in beauty and character. We hope you enjoy The View.